Presented in polycarbonate finish, Kopi Bar Stool carries a hot off the press look that makes your antique bar space hip again. The design works well for contemporary homes and urban chic elites. 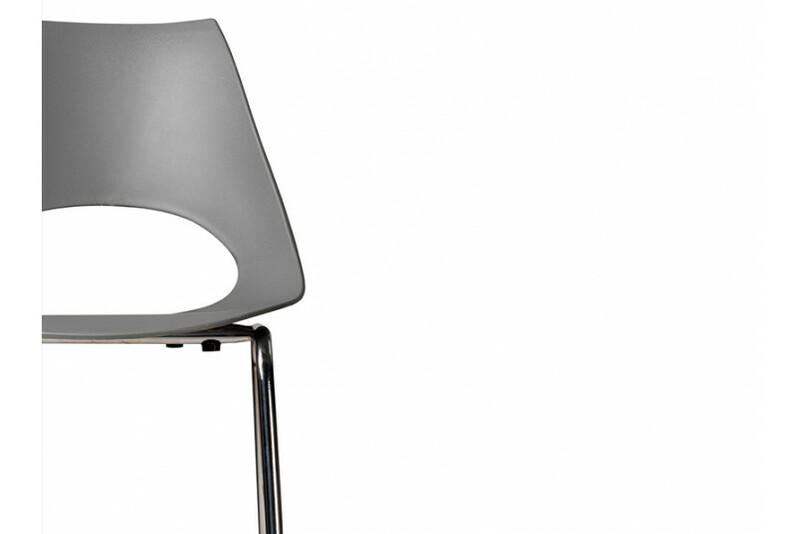 The chair features compact syling with metal legs, which offers an ultra stylish look for your bar.